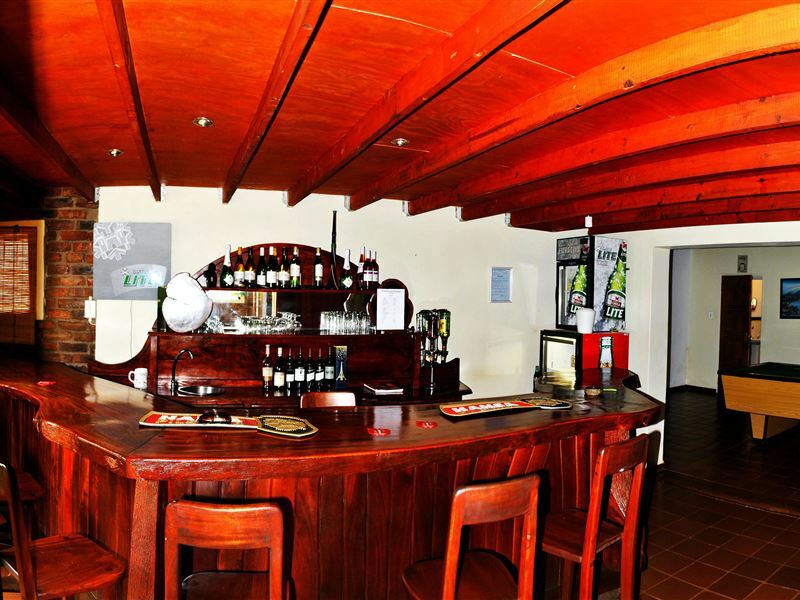 Welcome to Mount Azimbo Lodge. 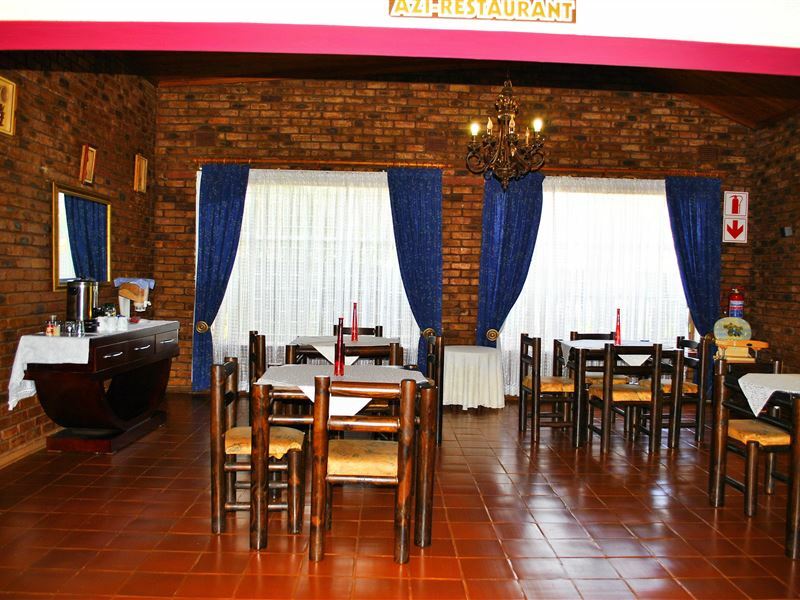 Mount Azimbo Lodge is situated in the Limpopo Province 12 km north of Louis Trichardt. 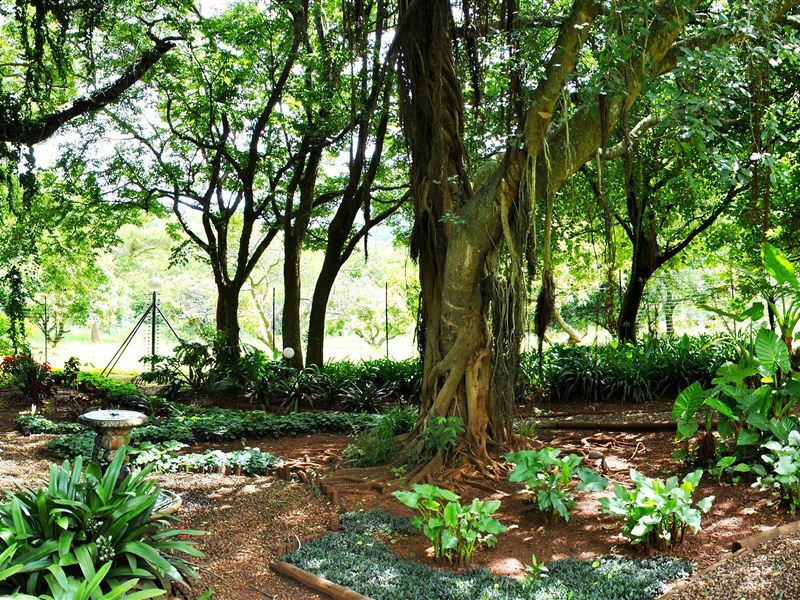 Experience the unspoiled nature of this beautiful farm and enjoy the magnificent view of the mountain. It is also a bird watchers paradise where the eagles can be watched gliding from their nest on top of the mountain. More than 200 different bird species occur in this area. 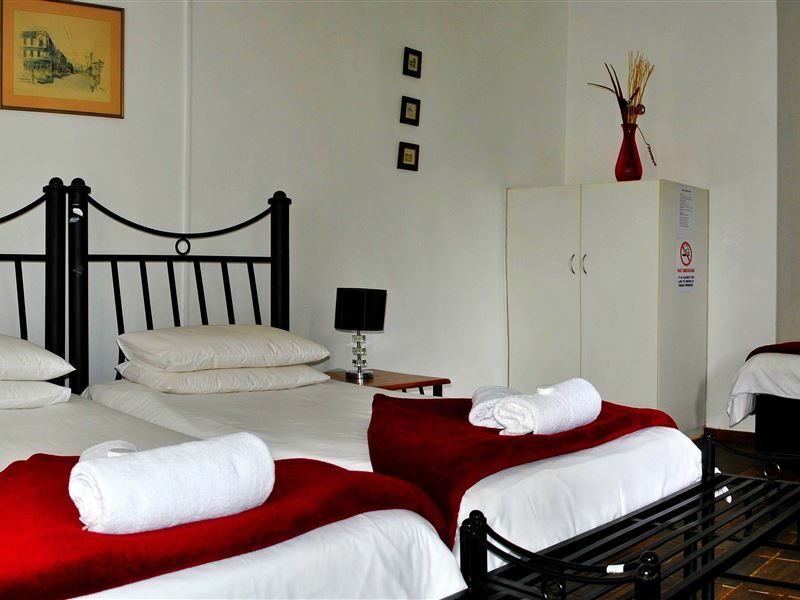 Our guest house offers luxury accommodation and personal attention. Our facility has lock-up parking space for vehicles with alarm and electrified fencing for personal safety. 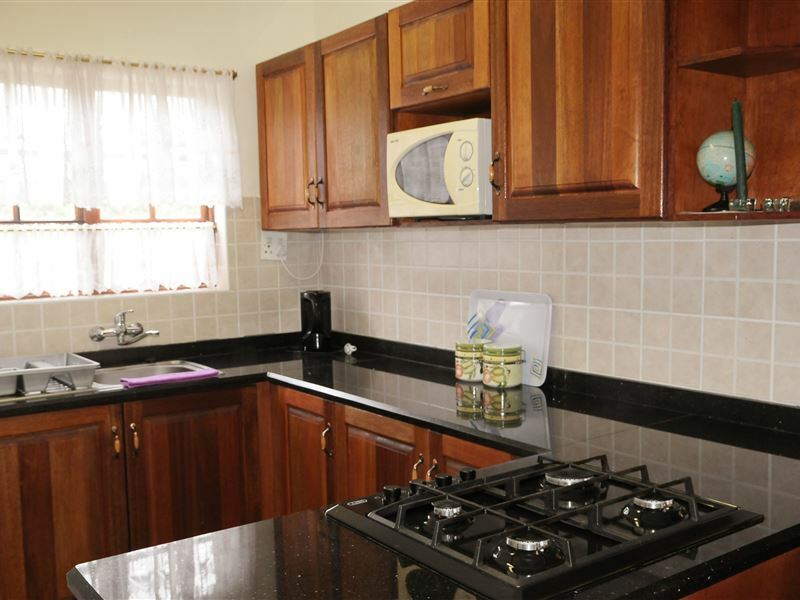 Facilities include: All rooms are en-suite and air-conditioned, cosy ladies bar, private entrance for each room, DStv in bar and lounge, locked facilities for vehicles, braai facilities and boma. 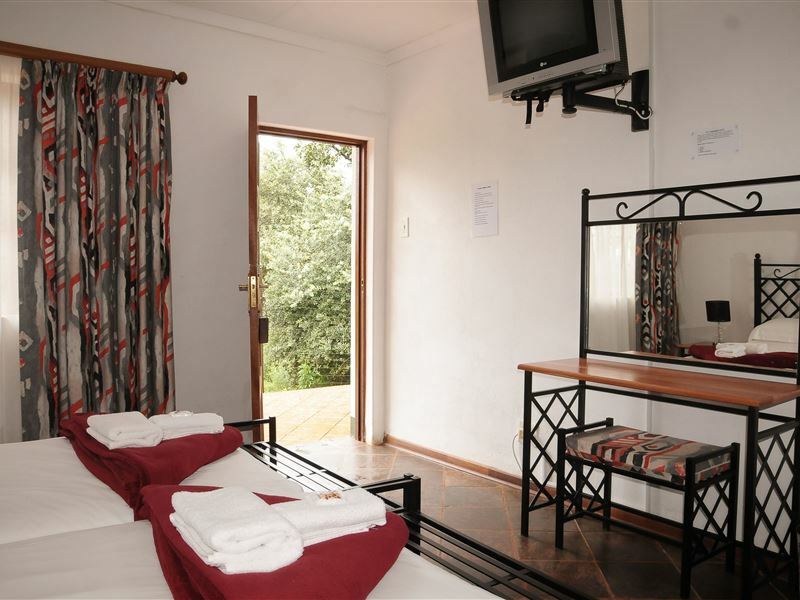 Mount Azimbo Lodge/Guesthouse is situated in the Limpopo Province South Africa 12 km north from Louis Trichardt (Makhado). One of the best places and beautiful views of nature. Went here for my cousin's wedding, the place has some great mountain views. I would book for an event in the future. Tremendous and humble hospitality. Dinner was beyond my expectation. Rooms are cozy. Will definitely be back. Will also be even better once all the new building's are completed. Very good! The staff is very friendly and professional. Job well done guys! Ambani and team. Their service is out of this world. Everything is exceptional from the management to the staff members. They offered me the best wedding venue and service. "We thoroughly enjoyed our stay." 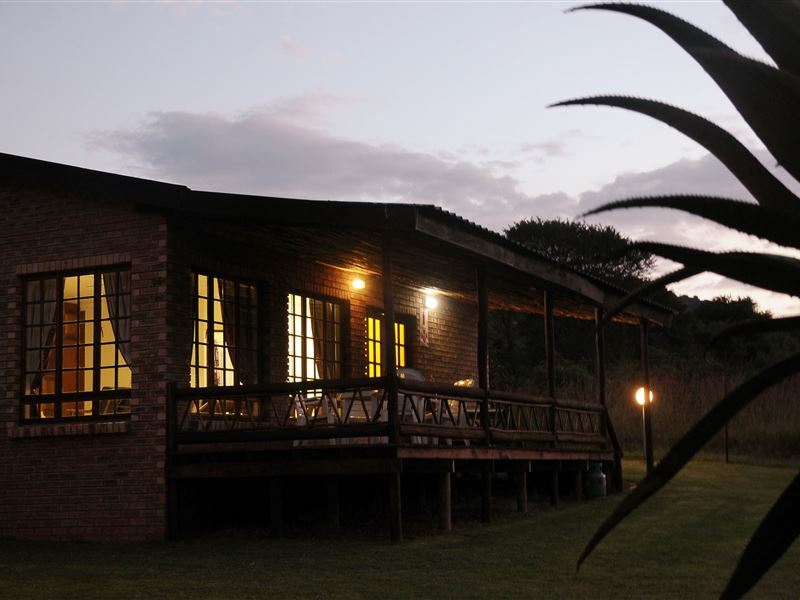 We thoroughly enjoyed our stay at Azimbo Lodge, my guests even said that they would love to stay there for a month! It was lovely and cool, slight drizzle when we arrived, which was a very welcome change to the heat of the Kruger Park, Vic Falls and Bulawayo.I will definitley use this as a stop over again in the future. 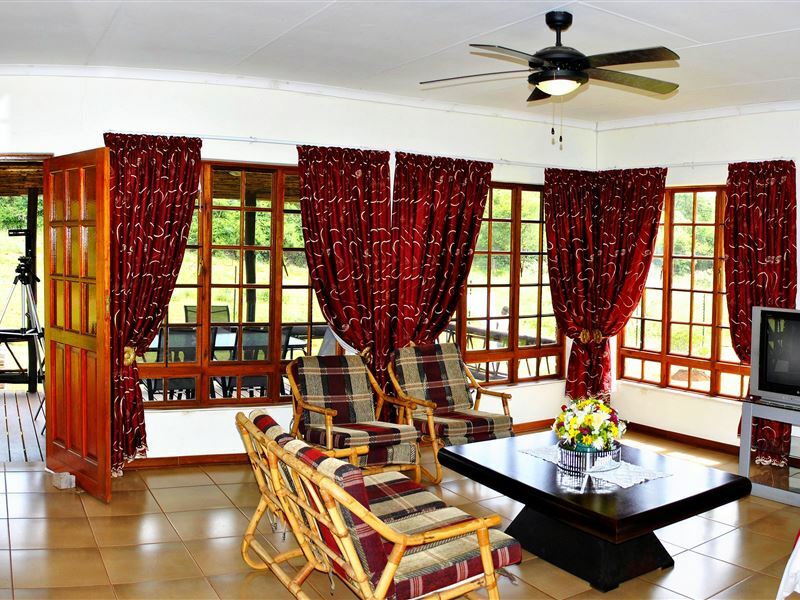 Request a quote from Mount Azimbo Lodge at no obligation.